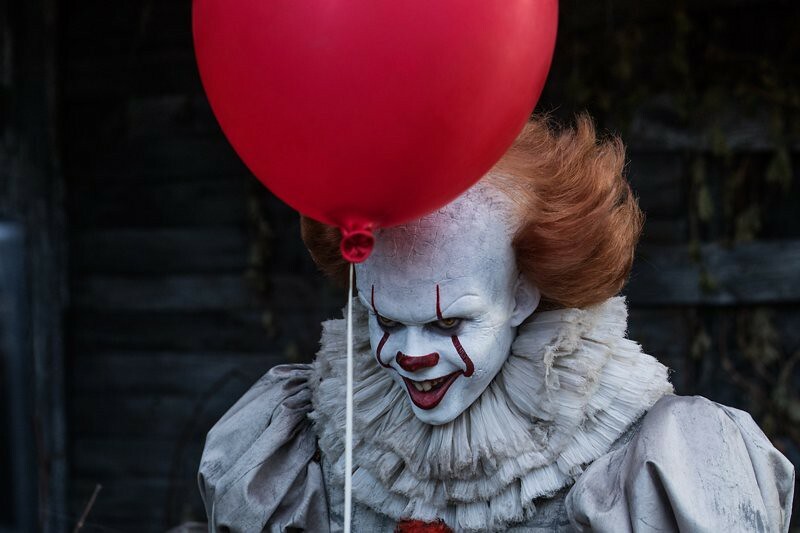 The It movie is a new adaptation of Stephen King’s 1986 classic horror novel. 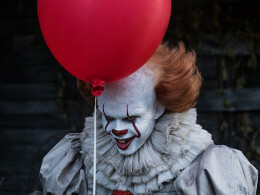 It follows the story of a group of children, The Losers Club, terrorized by an demonic entity that appears in the form of an evil clown, called Pennywise. 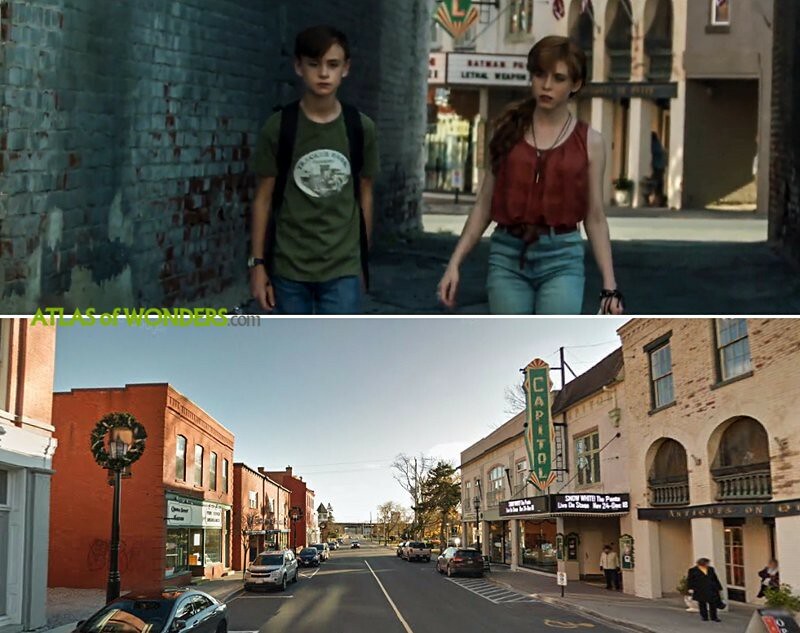 It: Chapter One is set in the fictional town of Derry (Maine), in 1989. The producers have planned to make a sequel of this film, to be premiered in 2019. 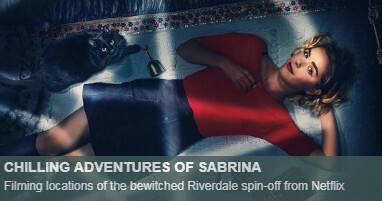 The second part or the movie will be about the same events of this first one, but from the point of view of the kids as adults, 30 years later. A key location of It is the eerie haunted house at 29 Neibolt Street. The facade of the old mansion was built in a corner of James Street and Eulalie Avenue in Oshawa. Exterior shots were filmed here during three full days. Some sequences were filmed in Court and Fisher streets in Oshawa. The paper boat scene was filmed using rain cranes in Weston neighbourhood in Toronto, in and around 124 Queens Drive. The crew was also shooting in a house at 65 King St and in Springmount Ave. It was also shot at Elora Quarry in Wellington County. 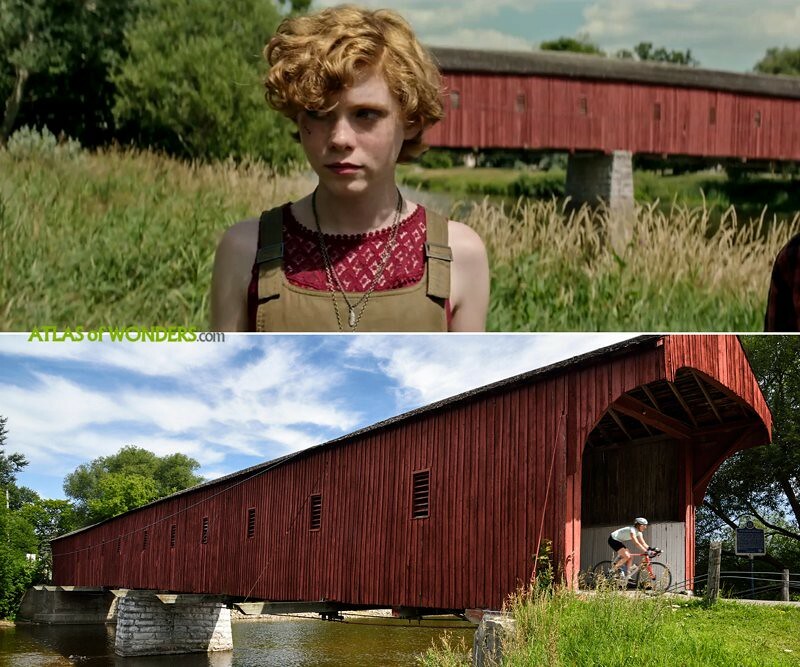 Filming also took place in the scenic West Montrose Covered Bridge, also known as the Kissing Bridge. 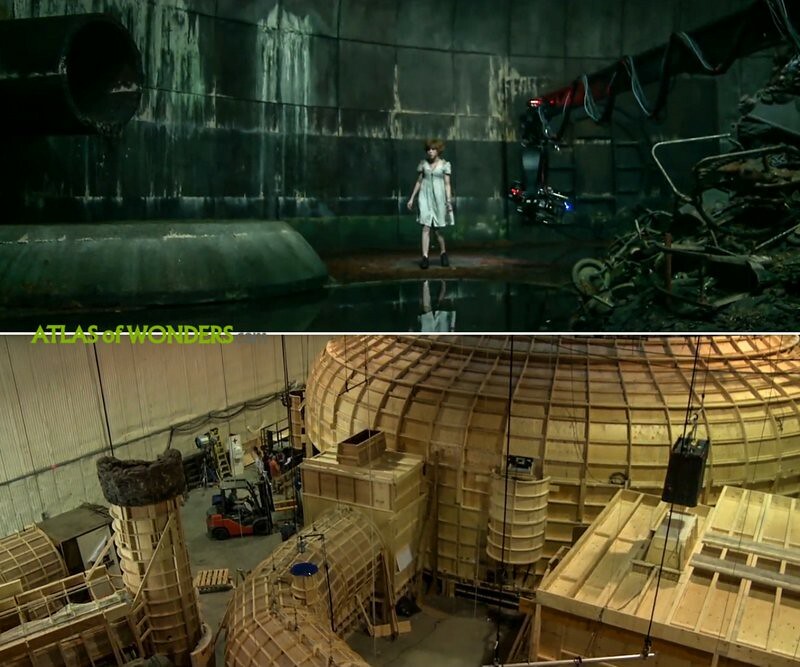 The sewer system was built in a set at Pinewood Toronto Studios. 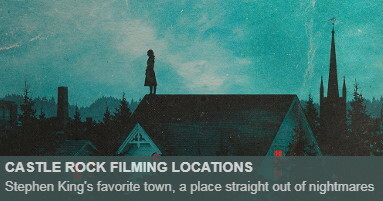 Can you help to improve this article about the filming locations for It? To complete and correct this report, any feedback, info or images that you may have are more than welcome, thank you! What Scene was filmed there? Elora Quarry is not a lake... it's just the Elora Quarry (when it was being mined they hit a natural spring). It backs onto the Grand River, but there's no lake. 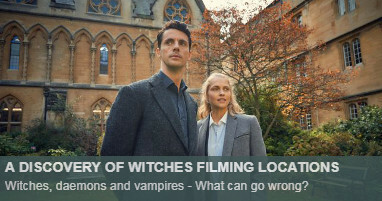 I heard there was some stuff filmed in Enniskillen Ontario as well... ? 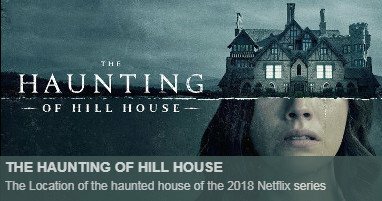 I take it that Henry and the scenes at his house were filmed along there? I managed to find one possible location but it doesn't quite match up with the movie and trailer. What about the water tower, was that Bangor's old water tower? The scenes at the end on the banks are they the grand river? I thought maybe some scenes shot in Paris ontario? I read that there was a scene filmed in Pickering, Ontario. Does anyone know anything about that? The real location of Henry's house is a farmhouse in the hamlet of Whitevale in Pickering, Ontario. The same house was also used as the location of Will Graham's house in NBC's Hannibal. Awesome, thanks a lot for your help finding this one. Updated! Does anyone know where the sewer entrance is or the rock fight? Can anybody tell where the farm of Mike Hanlon´s grandfather is located? Where he had to kill a sheep. Also looking for the place where the stone fight took place. Mike's grandfather's farm is an actual sheep farm just outside of Rockwood, Ontario. The driveway where he rides his bike down is the driveway of the same farm. This is my parent's farm! My brother is the sheep handler in the blue overalls at the start of the scene. I cared enough to search it up. Your town is BEAUTIFUL! The river flowing through Port Hope is called the Ganaraska River and empties into Lake Ontario. Immediately after the rock fight, the group is walking in some tall grass. There is a train going by. That scene is done in Port Hope, between the two train tracks, close to John St, but east of it and west of the Ganaraska River. There is a storage place there now, but when my dad owned that property it was known as the Port Hope Car Wash and Ice Vending. https://www.google.ca/maps/@43.9460093,-78.2945406,3a,60y,3.7h,90t/data=!3m6!1e1!3m4!1sbVr98coXAYPWT-oijTB17A!2e0!7i13312!8i6656 You can see the clock in the background, but you can tell by the angle, the group would have been much closer to John street. Wow, thanks a lot for your contribution, Gordon! Does anyone know where the school is? Im sure that the standpipe is not the one from Bangor. The windows aren’t the same. I’ve been there and the park benches are way older too. Anyone knows where it is? Does anyone know the filming schedule for Pennywise? Last I saw him was on September 19th with Bill Hader. Anyone know the deets?